Population aging is a reality faced by most developed countries and a challenge that developing countries are beginning to face. To have a longer life is an achievement of humanity, but it is also a constant concern for the demographic, economic, labor, health and ethical repercussions that arise. With the changes associated with age, prevalence of chronic diseases, polymedication and loss of autonomy, the aim is now to seek a life in conditions of quality and well-being. Within the common diseases and associated to dependence, in the populations majors are dementias. With the consequences it has, the physical, psychological, social and economic impact on the quality of life of patients, families and their caregivers. 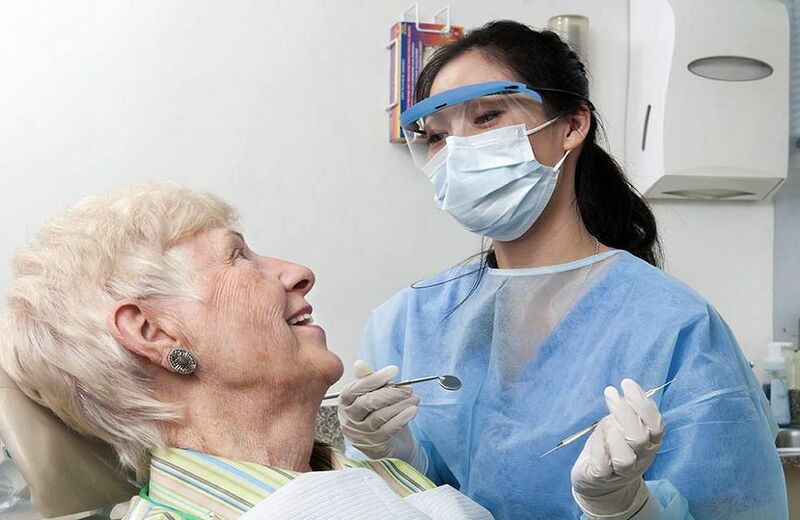 The dentist has a fundamental role, within the multidisciplinary team that must be in charge of the care and support of quality of life of these patients.